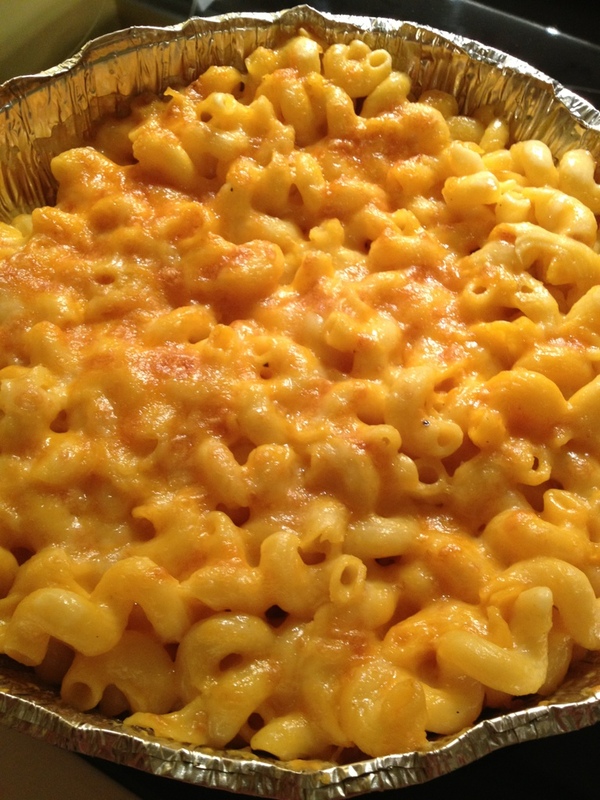 I know I’ve told you about this before but there is nothing like my friends at Bandana’s and their amazing mac and cheese. Interesting though…I used to eat the whole thing…now I have lots of the generous portion left over. Lucky for me!